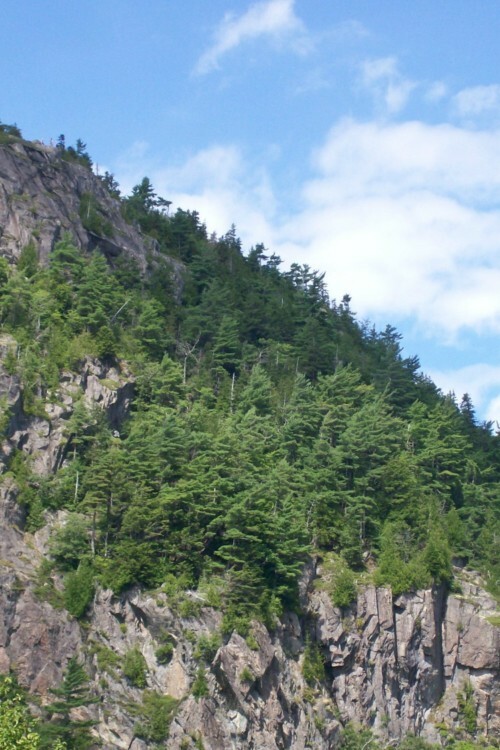 After several trips to Acadia National Park in Maine, this Traveling Mom is confident in saying that it is one of the most incredible sights in the northeast. With breathtaking views, trails to hike and even a lighthouse, Acadia National Park is a wonderful place to camp, hike and unwind in the natural beauty of New England. 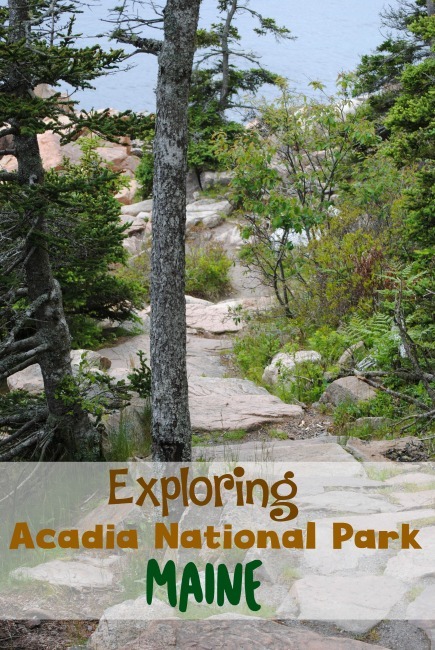 Here’s how to explore Acadia National Park with kids! Traveling, at least in the Northeast, is not often viewed as a year round event. In the winter we get snow, ice, impassable roads, the works. Occasionally, when it is possible to travel during the later months of the year, the reward is exceptional. 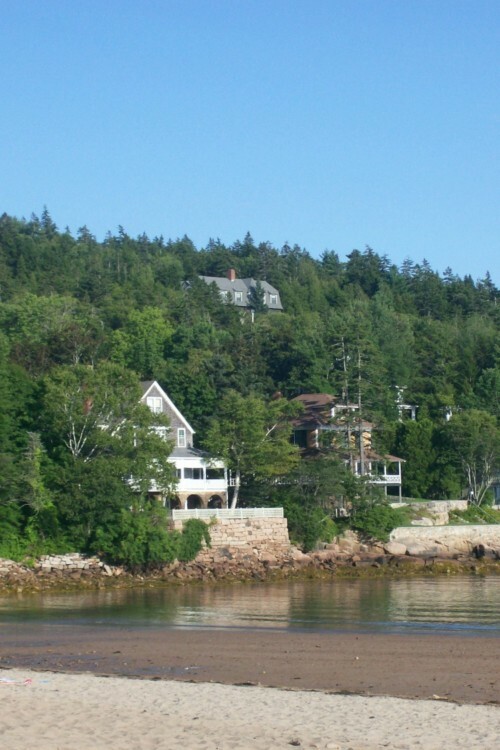 One of the best spots for year round travel is Acadia National Park in Maine. After several trips I feel fairly confident in saying it’s one of the most underrated beauties in the Northeast. My husband and I were there without kids and felt strongly about going back again with the kids. My boys are 9 and 12. They enjoy hiking, rock climbing and being outdoors in general, so I felt like this would be a wonderful destination for some unplugged time with the family. Acadia National Park sits on the lower east coast of Maine. Made up of some rocky islands on the coast, the park’s views are beyond compare. It’s one of the oldest national parks in the country; and it is home to Cadillac Mountain where you can drive up, park, and watch the sunrise from highest point in the United States. At 1,530 feet above the sea, I felt as tiny as I am in this big old world. 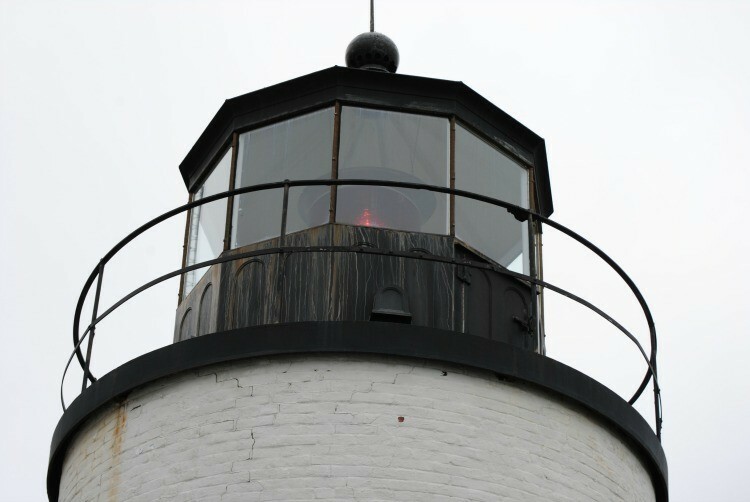 There is a lighthouse, which fits right in. The whole park feels like stepping back in time a bit. Find Views Unlike Anywhere Else! Acadia National Park offers all different types of views. When we were there most recently, I enjoyed the fall views. On a previous trips we got to enjoy some late summer sun on the cliffs. It doesn’t matter what time of year you are able to get to Acadia; the views are going to be spectacular. You can see for miles off the rocky coastline. There are ocean views, forest views, and even some high points where you can really get a bird’s-eye-view! All of these amazing and beautiful views are just one of the reasons why I loved visiting Acadia National Park. Hike, Rock Climb, Camp and More! 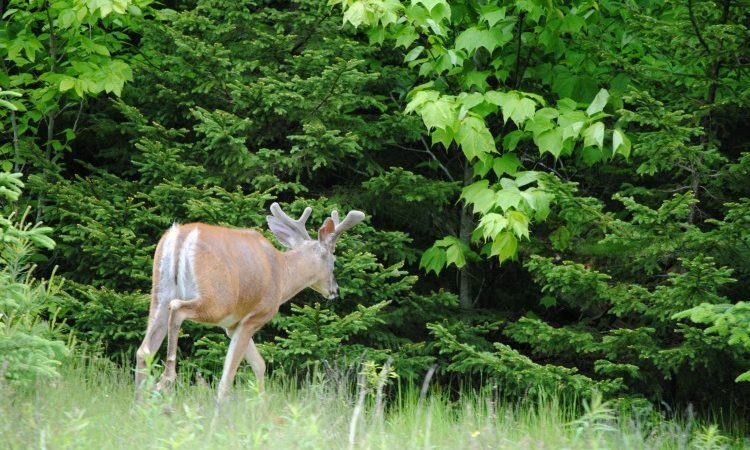 You can find lots of things to do in Acadia. The first time we visited, we spent most of our time in the car. A loop circles the outer edge of the park, and you can essentially drive the ring around and be right on your way. The next time we visited we decided to park, get out, and have a more hands on experience. The hiking trails are amazing. You can hike approximately 120 miles of trails, and you can bike even more that! The views from the rocks that line the entire coast are incredible. You can’t beat some time spent just sitting on the edge, taking it all in. 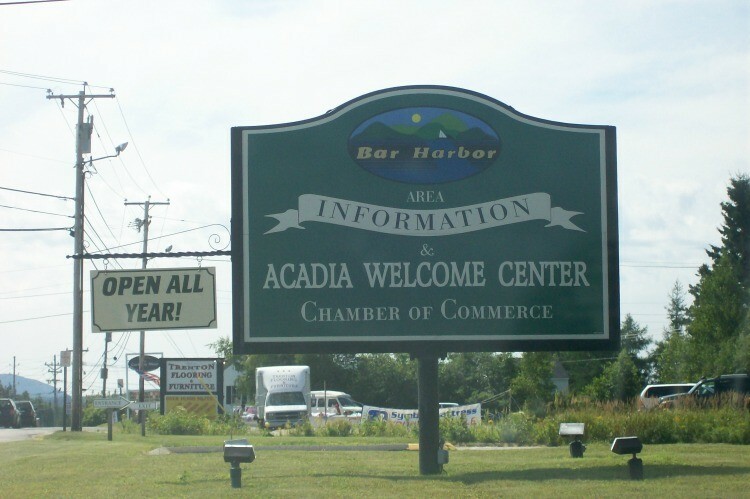 Acadia also offers camping and rock climbing! Arcadia National park is an outdoor lover’s paradise, full of fun adventures waiting to be had. Perhaps my favorite activity at the park is the star gazing. You can get one of the most perfect views of the night sky from the park. The Milky Way looks close enough to touch. I was amazed by how big and bright the stars can look when they’re not being drowned out by the city lights. It’s pretty high up there on the list of beautiful things that I’ve experienced. From the twinkling night sky to the beautiful morning sunrise atop Cadillac Mountain, it pays to stay overnight at Acadia. I got chills sitting, watching the sun come up, knowing that we were the first people in the country to feel the warmth of the new day as it was beginning. Being on the east coast sure can have its perks. It’s a pretty cool spot – I could spend an entire day just looking out over the ocean and the islands from up there! Like most of the National Parks in the U.S. there is a small fee to enter the park. If you are visiting the area for more than just one day, I recommend getting the pass that covers a few days or a week. The first time we visited Acadia we happened upon it by accident. We were new the area, staying at a local campground, and just out driving around enjoying the views. We hopped on what looked like an old back road and ended up leading into the lower circle that goes around the park. After cruising around for a bit we headed back to camp. The next day we ended up back at the park to get the full experience. I’m not saying it’s addictive but you will want to keep going back…at least a few times…maybe just 10 or so! 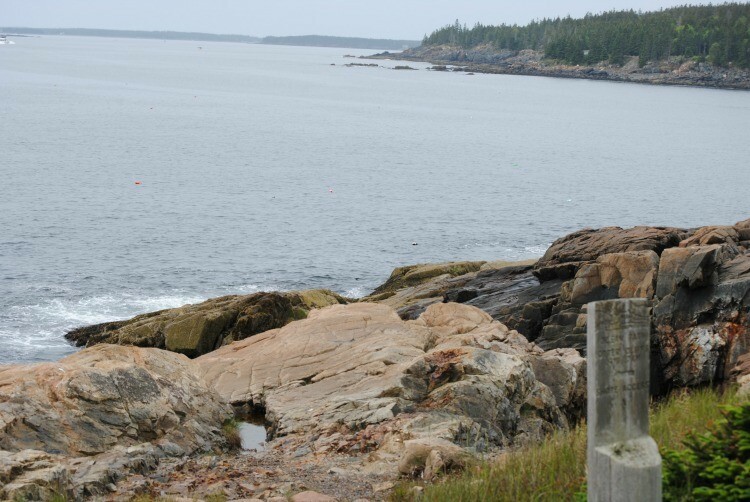 All in all, Acadia National Park is a great spot for some individual exploration or a trip for the whole family. I’ve done it both ways and I have to say, it all works. There’s no bad time to be surrounded by such gorgeous views of nature. The Park is beautifully maintained and the structures in place for allowing some of these amazing views are great. They did a wonderful job of fitting them into the natural landscape so they don’t look intrusive or off putting. You won’t be sorry to have experienced this natural wonder, right here in the Northeast! Robin is a New England native and loves to take her family on as many adventures as possible. For her that means traveling to as many new places and having as many new experiences as they can. 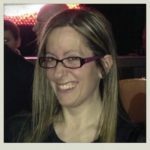 She is a mom to two energetic little boys ages 9 & 12 and wife to an accountant who also happens to be an Air Force Vet. She loves to share her family's adventures and travel tips on her website, Masshole Mommy. When Robin's not busy chasing her boys around, you might find her at her condo up in New Hampshire making memories with her family. 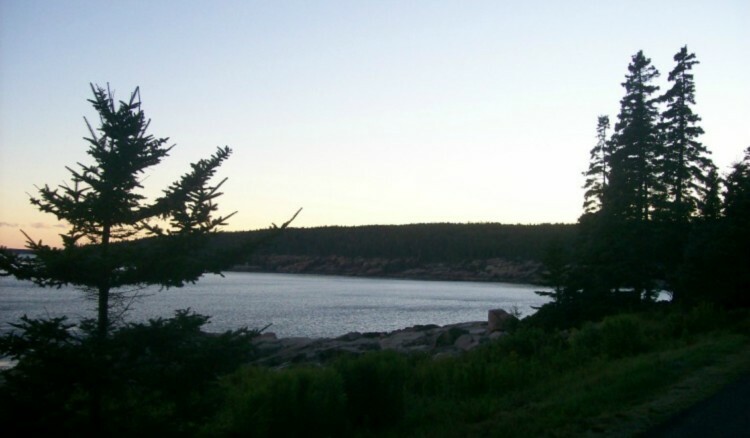 Charming story—I’ve only been in Acadia once and you guide me to a return! I’ve never actually been to Maine before but this post is making me question WHY! This place looks like quite an adventure. I’d love to go visit now that we live on the east coast! I’ve never been here and it looks beautiful! I’ve never been to any national parks now that I think about it. Would be fun to take a trip to a few of them including this one! I want to do yearly family trips and a national park would be fun and educational for the kiddos! That looks like such a great trip. Visiting Maine with my dog is so on my bucket list. I will have to bookmark this for ideas. Thanks. I feel like spending some time hiking and then relaxing and stargazing would be amazing. I’m liking your ideas! I would love to spend a whole day or three there! It looks so beautiful and so many things to do! I would absolutely LOVE to go here! It looks beautiful. Our boys are 5 and 9 and they like to go hiking. I’ve always dreamed of seeing the Northern Lights…maybe this would be a great place for it?